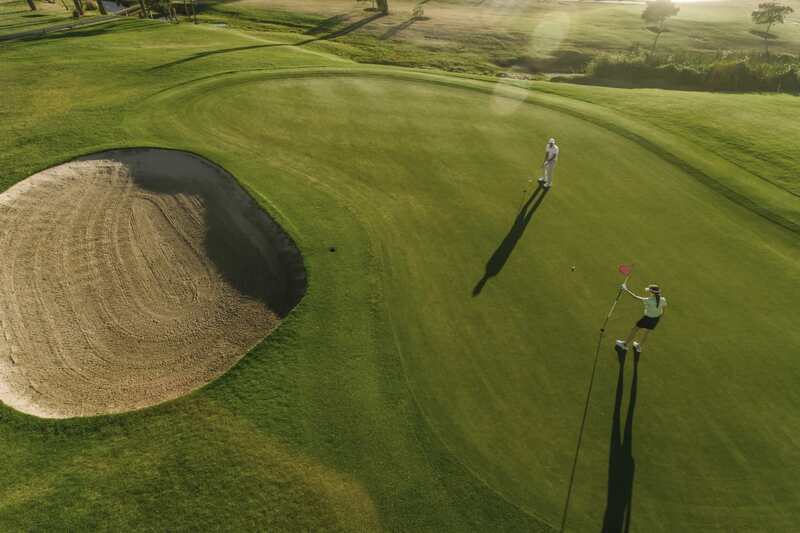 Evolv is a premier lifestyle destination for those seeking exceptional living in a luxuriously equipped community. 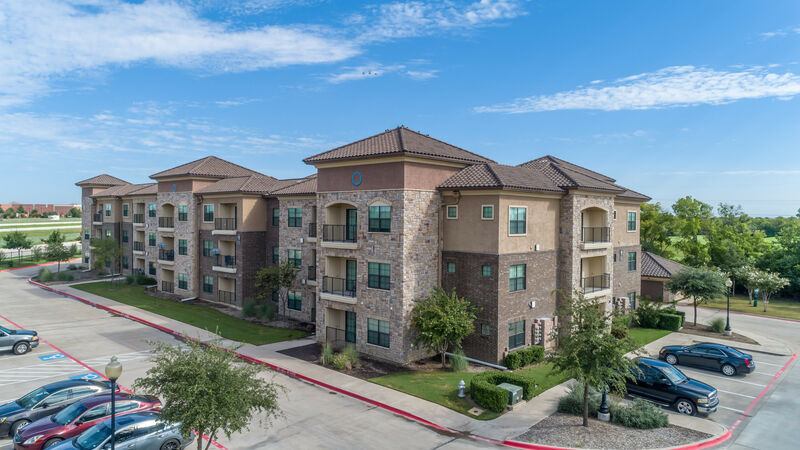 Each 1, 2 & 3 bedroom home for rent in our Mansfield apartment community offers sophisticated finishes and modern conveniences throughout. 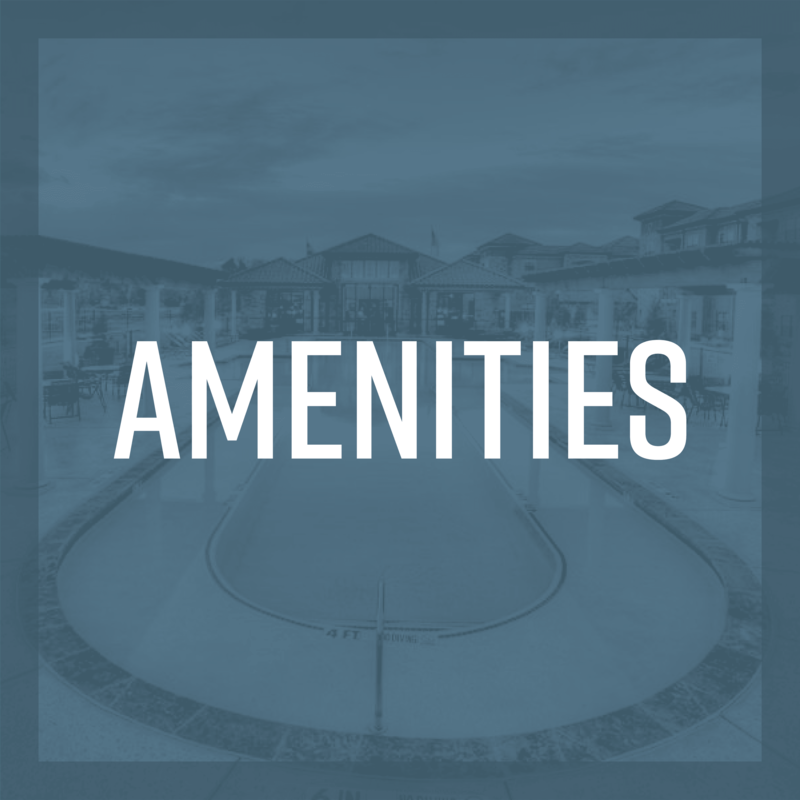 Just beyond your front door, you will discover a full menu of resort-inspired amenities designed to help you create the lifestyle you desire. 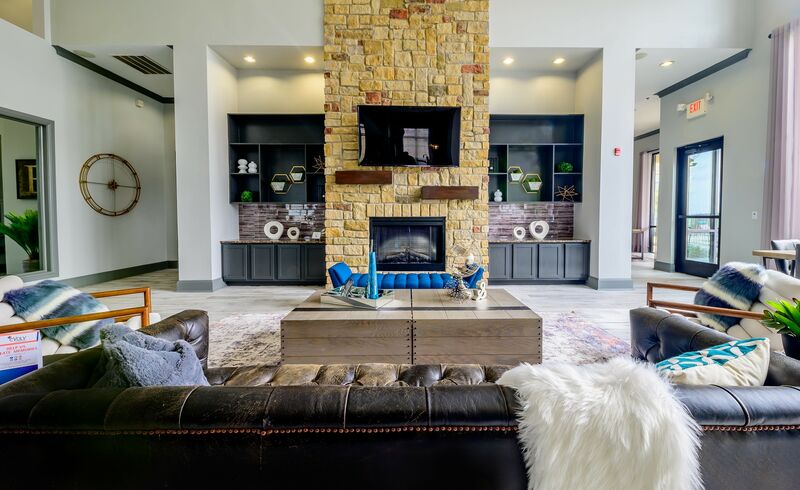 Discerning renters with the power of choice choose to make their home at Evolv. 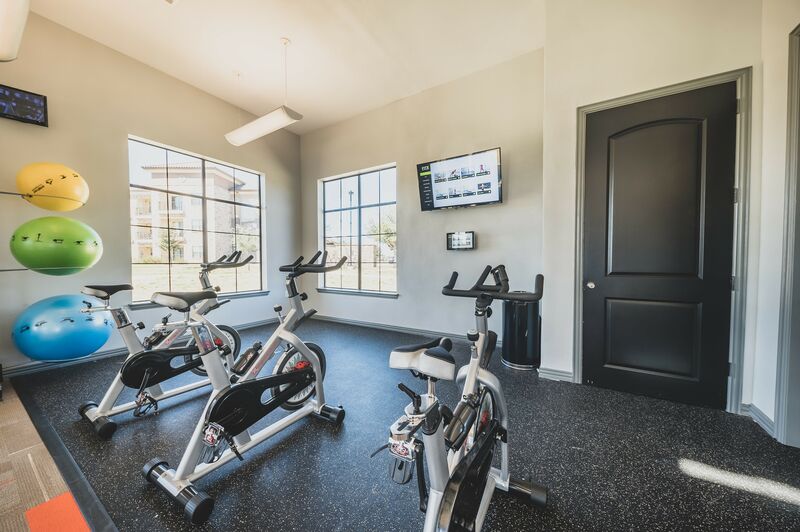 The amenities you need to help you find a touch of luxury in your everyday life are waiting for you in your new home at Evolv. 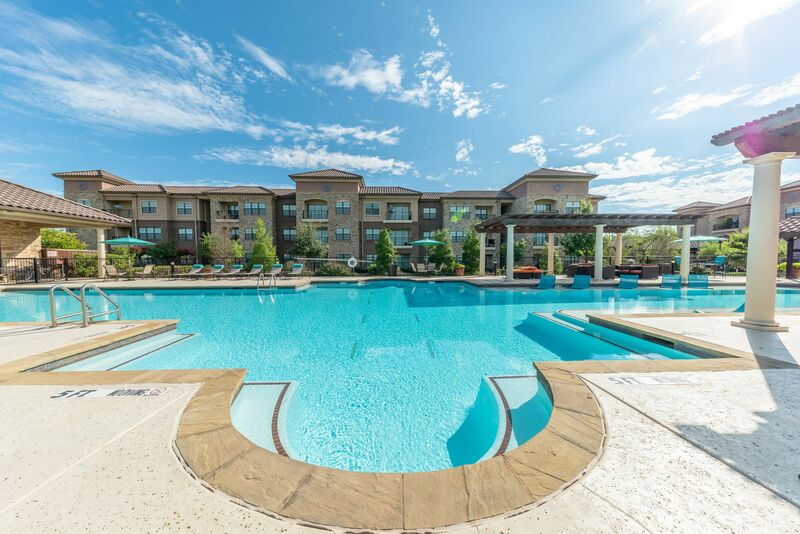 Spend your free time relaxing poolside or hosting friends and colleagues at the poolside grill. 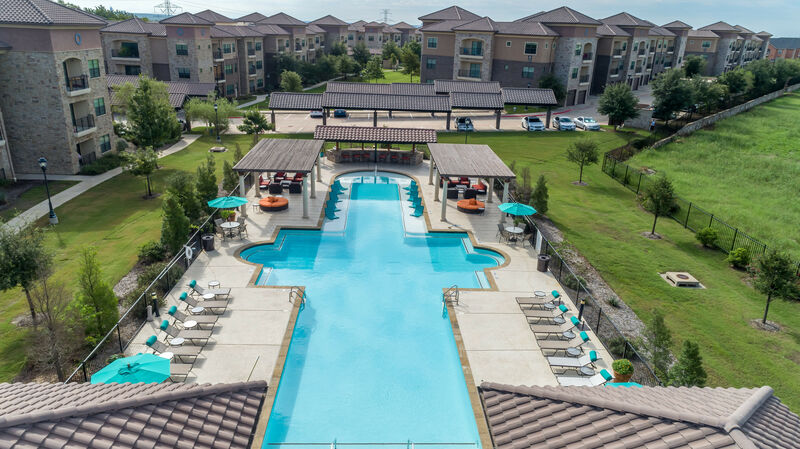 Even your pets have a space of their own to enjoy in our luxury Mansfield community. 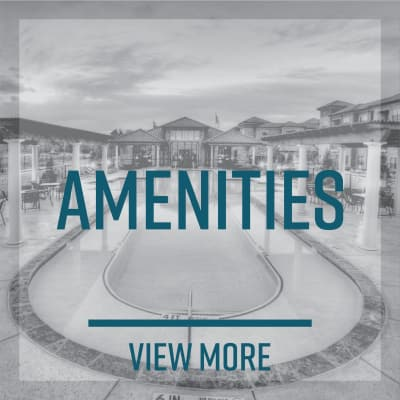 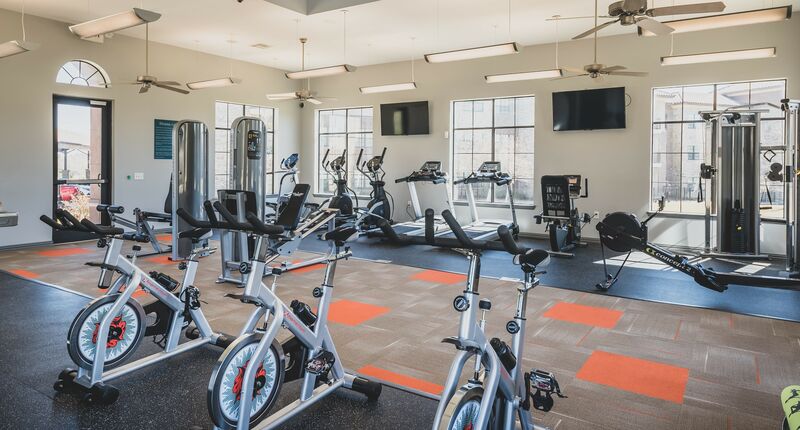 For a full list of community perks, explore our amenities page. 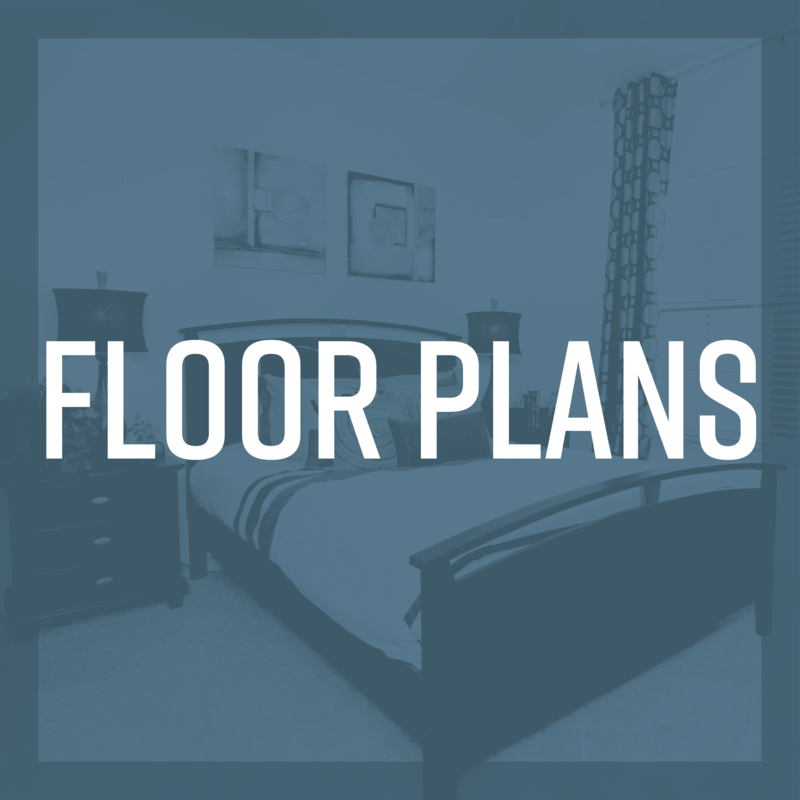 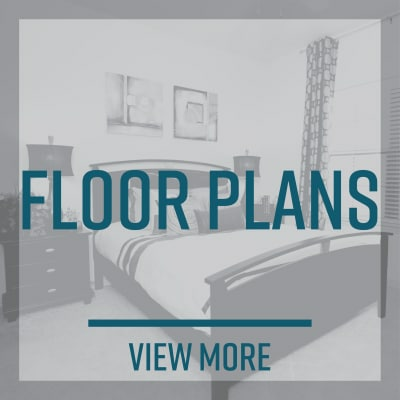 Your new home has the space and finishes you need to create the luxury lifestyle you want. 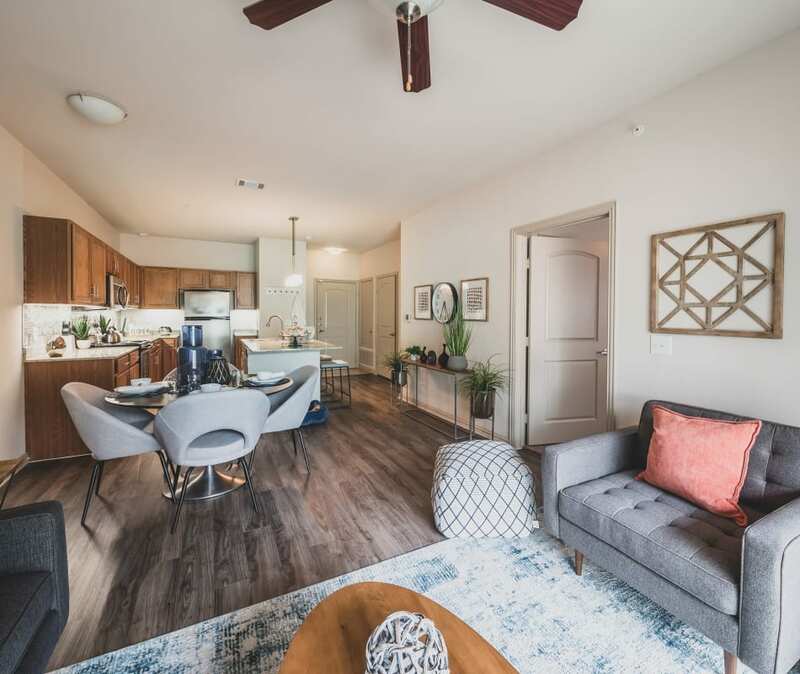 Choose from our beautifully equipped 1, 2 & 3 bedroom apartments complete with gourmet kitchen features – including custom cabinetry, granite countertops, and stainless-steel appliances. 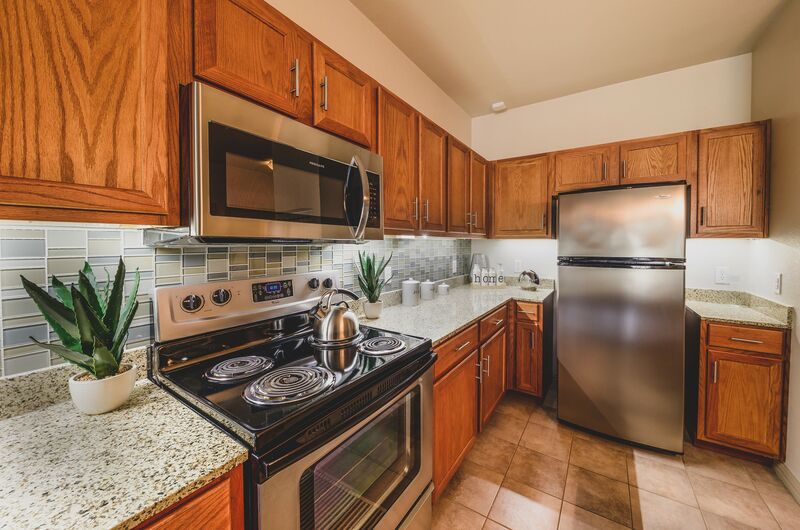 Thanks to your timesaving dishwasher and in-home washer and dryer, managing your daily tasks is easier so you can spend more time living the good life at Evolv. 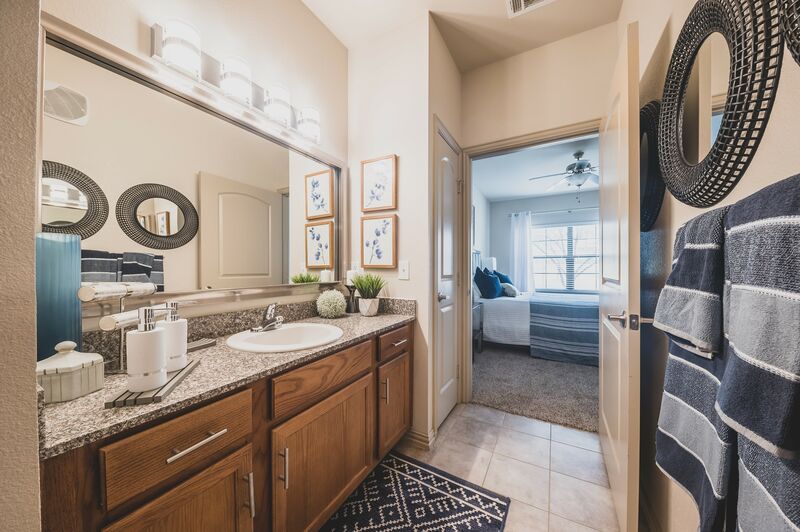 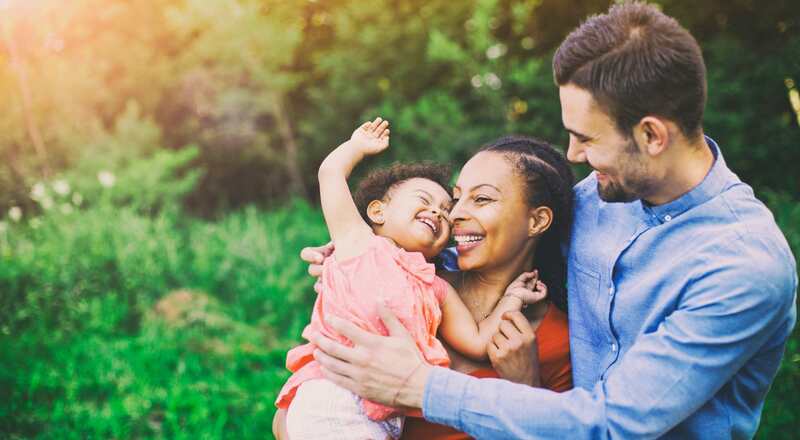 Your new luxury home in Mansfield, Texas, keeps you close to the everyday essentials you need to keep your life running smoothly. 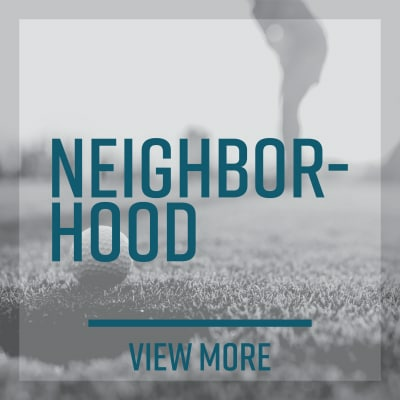 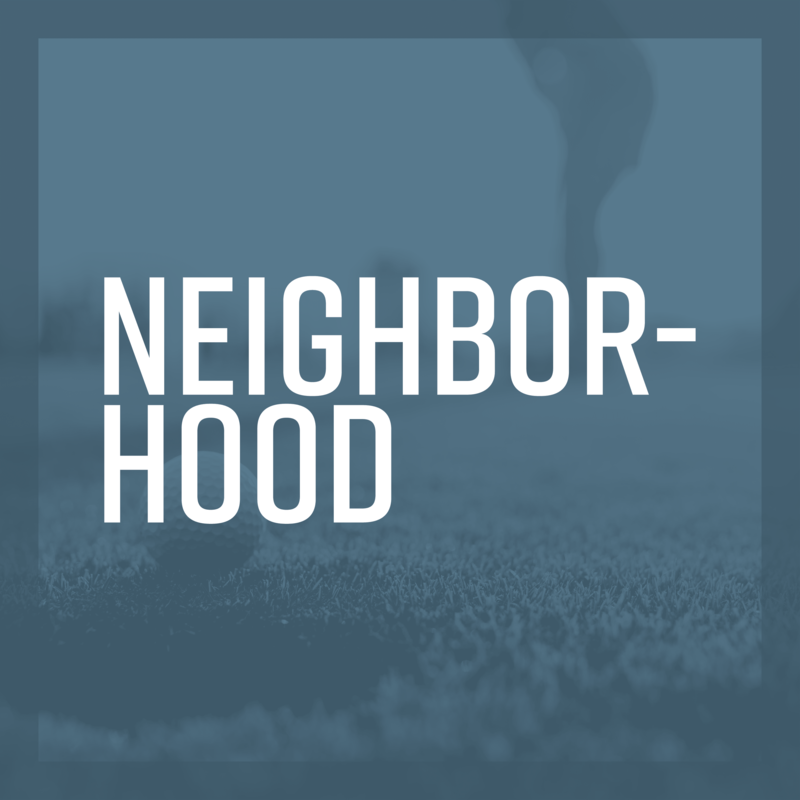 Nearby grocery stores and retailers help you keep your home stocked, while neighborhood restaurants and recreation make getting out a treat. 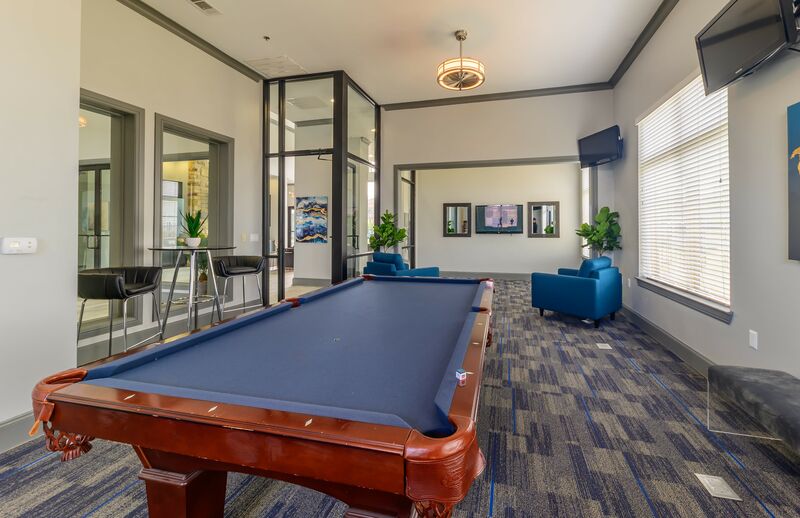 For those who commute to work or class, you will be happy to find major area employers and local schools only moments from home.